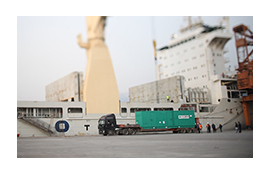 Ilya Shipping Ltd. was established in maritime field as a chartering brokering company, and a little while later has expanded the scope of the services so as as to cover agency, in response to the demand coming from clients, considering all these services nonseperable. 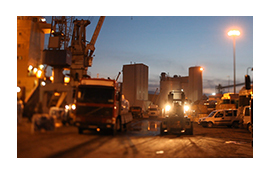 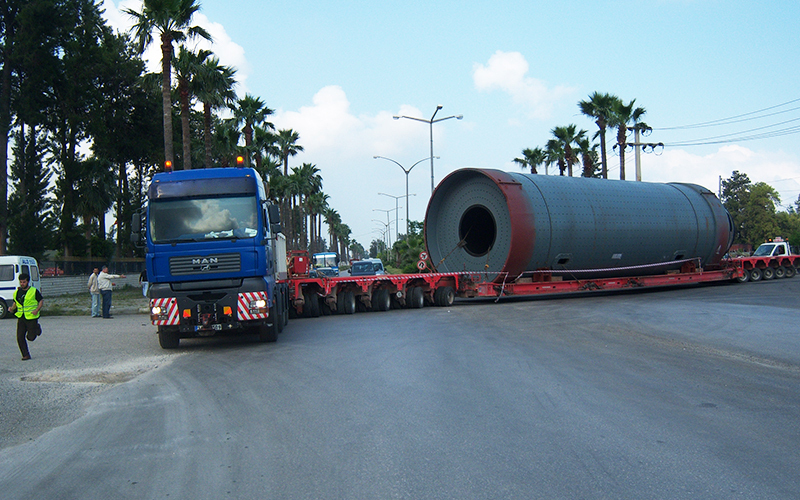 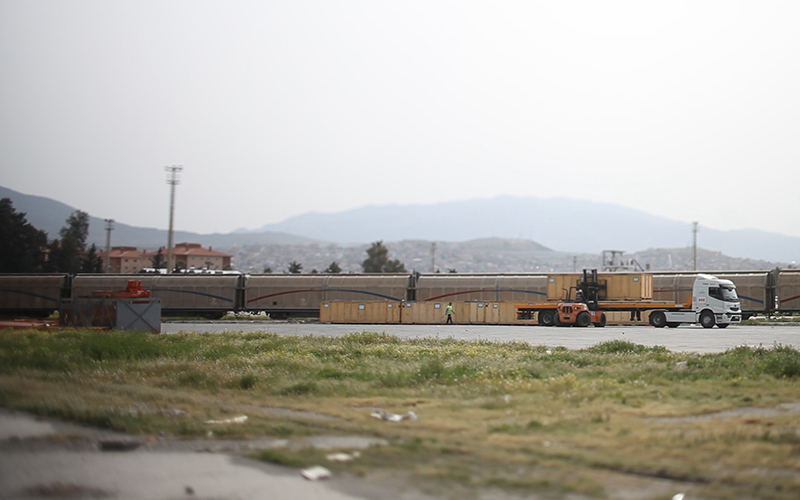 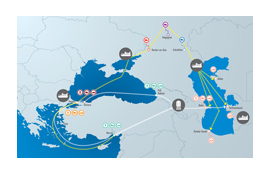 Particularly, due to the special geographical and strategic condition of Turkey, the company has expanded their services into door-to-door transport and transit transport to neighbouring countiries having made the best use of combining seaways, high ways and railways facilities particularly in transport and transit of Project cargoes. 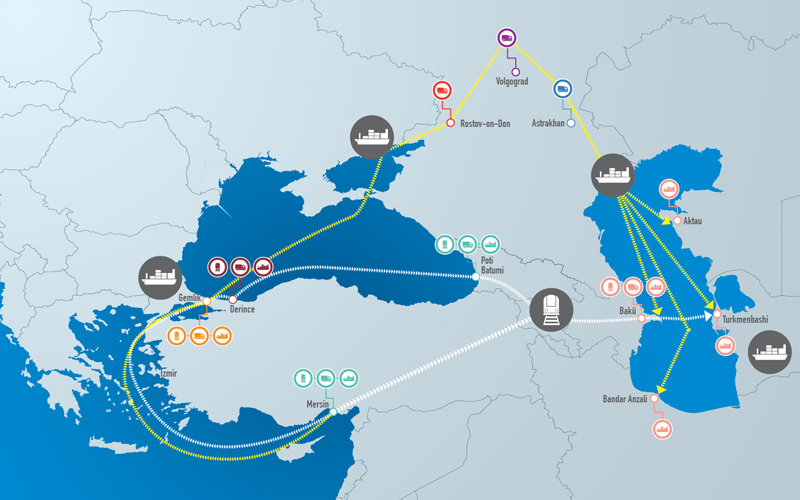 Turkey is a center for transit transport, due to the geopolitic condition and being close to the countries investing in energy and industry. 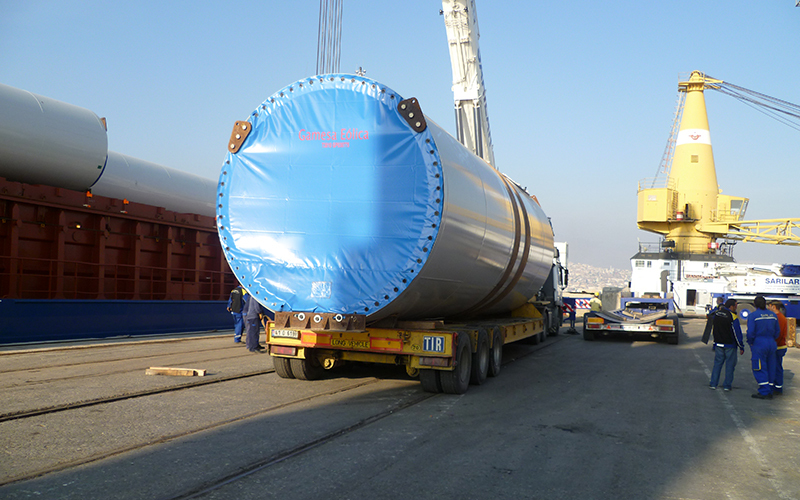 Ilya Shipping Ltd. is serving to the clients with reputable suppliers for industrial cargoes and energy projects transports from or to Iraq, Iran, Syria, Azerbaijan, Turkmenistan, Uzbekistan and Kazakhstan via Turkey. 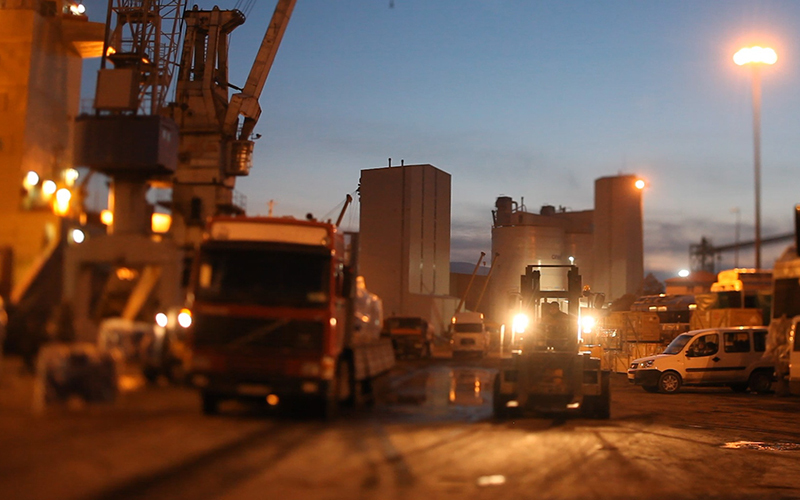 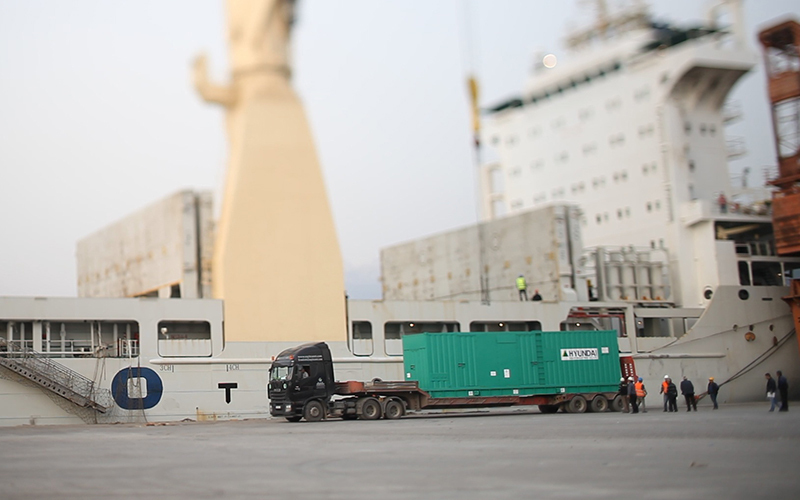 For all cargoes of clients are stored/served in custom bounded or not, open or closed storage/warehouses. 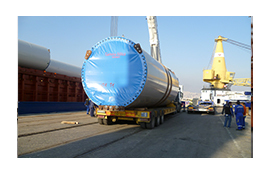 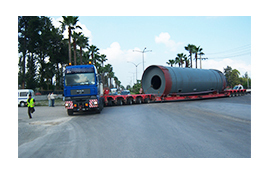 Including the transit cargoes which should be loaded/unloaded in custom bounded storage areas, company provides special crane and equipments.